Additional channels are now available on YouView boxes, following an announcement by operator VOD365. 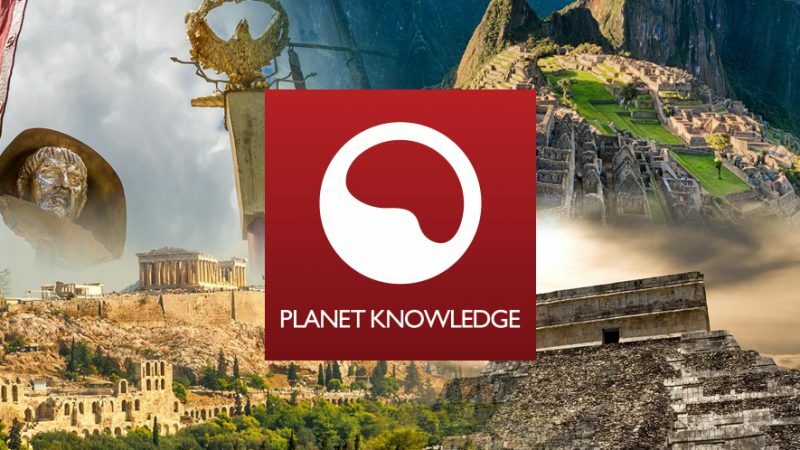 Planet Knowledge and Sports Channel Network, part of the streamed channels area of the YouView EPG, which is shared with Freeview, have been made compatible with YouView boxes. Offering numerous sports categories including football, golf, fishing, equestrian, winter sports, surfing, motorsport and formula E, Sports Channel Network delivers sports programming for free. Planet Knowledge offers viewers hundreds of hours of free-to-air premium factual documentaries covering history, nature, science, people and travel including many in HD. Since their launch on Freeview, YouView users have been able to see the channels in the channel list, but haven't been able to launch them. Planet Knowledge is on channel 265, while Sports Channel Network is on channel 266. The announcement follows the premiere of VOD 365-owned kids’ on-demand channel, Ketchup on YouView last month.